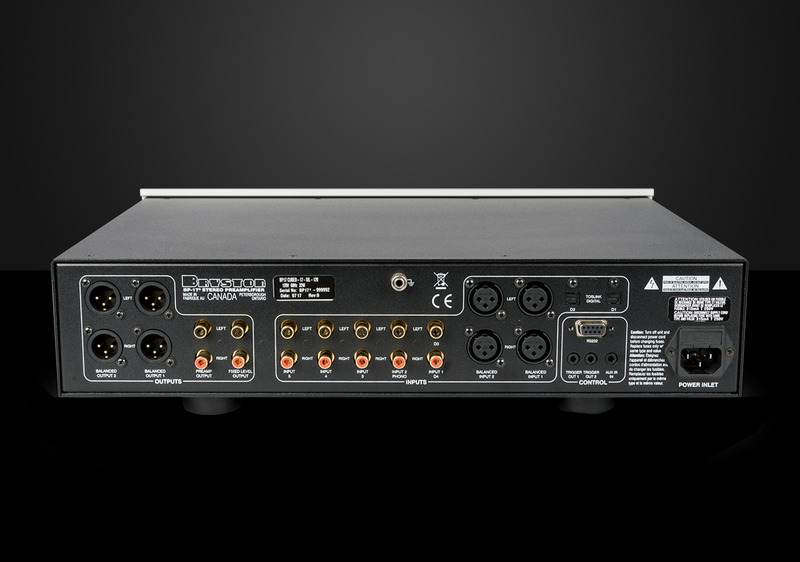 phono modules or without either module installed. Users can select sources, adjust volume and more all from the optional BR-2 remote control or via RS232 connection to virtually any control ecosystem. 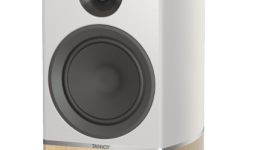 The BP-173 is available in either black or silver, 17-inch or 19-inch (wide) faceplates. 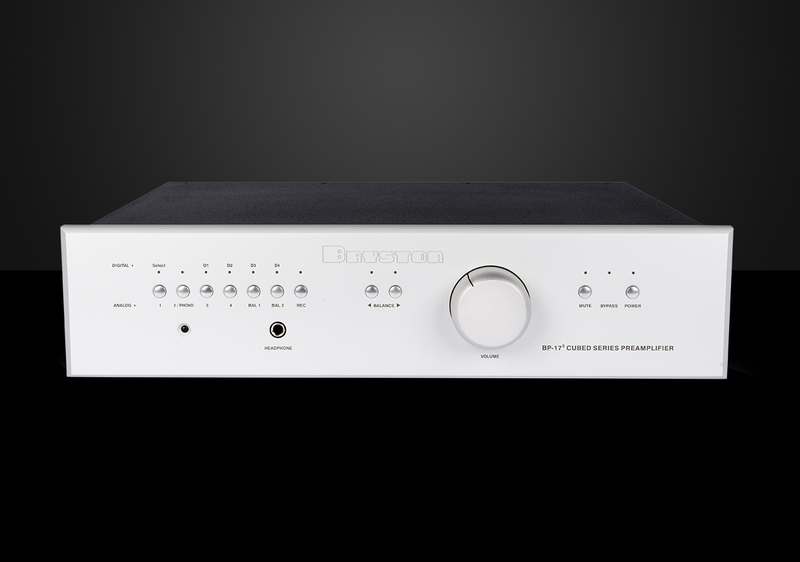 The BP-17³ will begin shipping to authorised dealers in September, 2017 with a US MSRP of $3995. 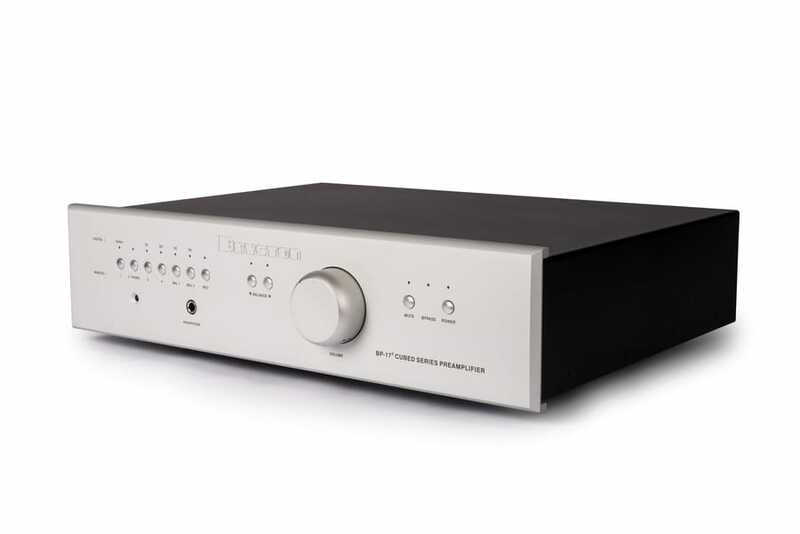 The DAC and phono stage options have an MSRP of $750 each. The BR-2 remote has an MSRP of $375.